Nubia has launched Nubia N2 in India Priced at Rs 15999 which comes with 5000mAh battery and 16MP front facing camera. 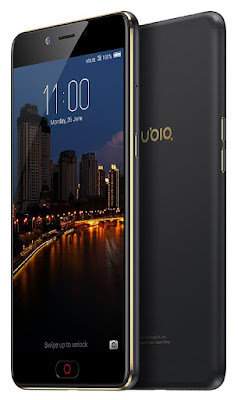 Nubia N2 features a 5.5-inch (1280 x 720 pixels) HD AMOLED display powered by MediaTek MT6750 64-bit processor.It has a 4GB LPDDR3 RAM and 64GB EMMC5.1 internal Storage further expandable memory up to 128GB with microSD. Nubia N2 comes in Black with Gold and Champagne Gold color priced at Rs 15999 will go on sale at 12 PM Today via Amazon.At this price point, there are other options like Redmi Note 4 and Lenovo P2 with 1080P Display and a Better processor.